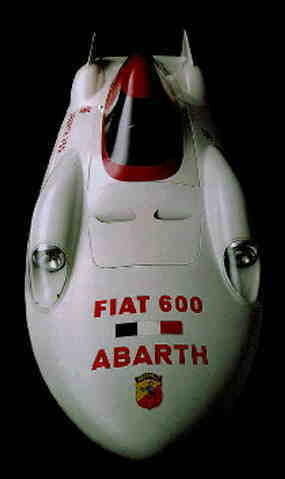 You are visiting the homepage of Norbert Gelleschun, a private ABARTH-enthusiast, ABARTH-collector und ABARTH-driver. 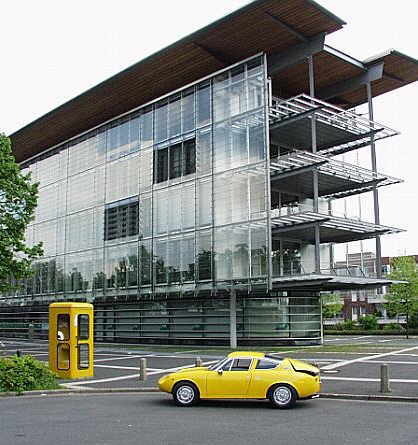 I`d like to inform you about all activities in Germany and Europe concerning the genial constructions of Carlo Abarth up to the seventies. 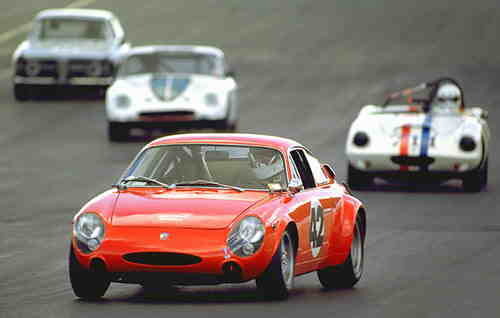 The modern cars, the new "500" ABARTH and the "124 ABARTH" are not theme of this site. Let me know your tips, proposals, offers and requests. Please visit me regulary for actual informations.